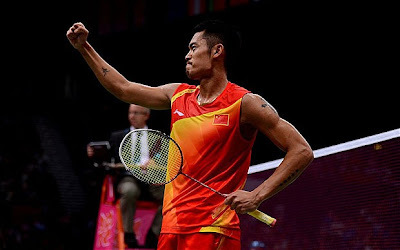 Congrats to Datuk Lee Chong Wei for entering the final and having a shot at his old nemesis whom at had denied him the gold medal at the Olympic 2008 at Beijing. The match will be held on Sunday, 5th August at 8:00pm , Malaysian time. 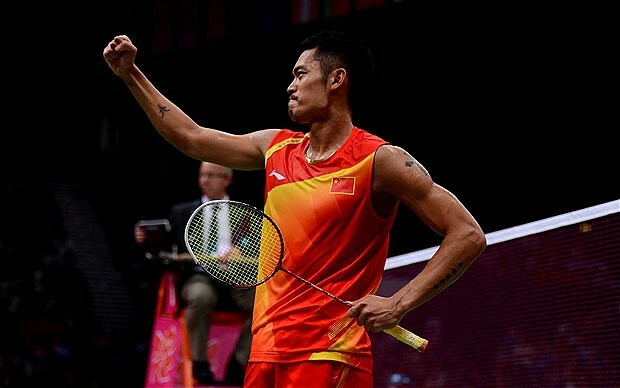 GO FOR GOLD, Lee Chong Wei! !